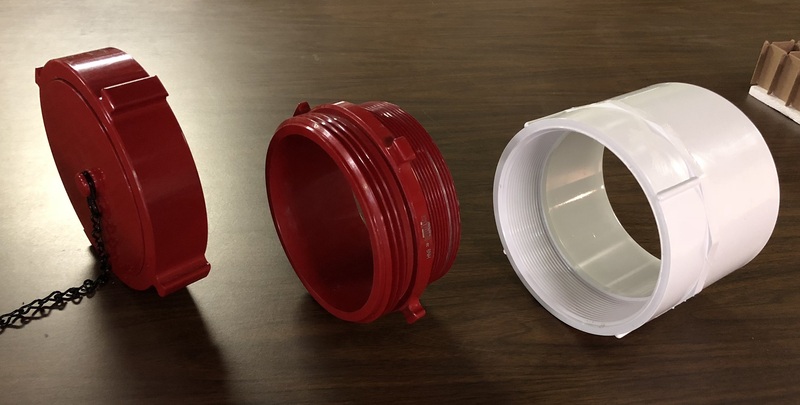 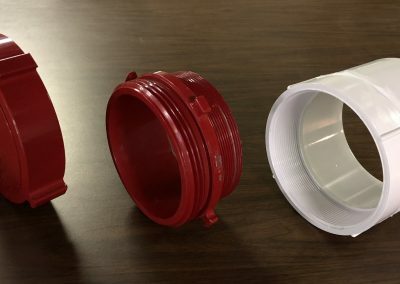 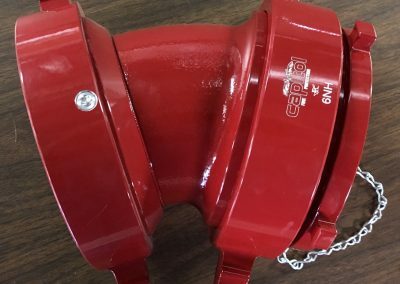 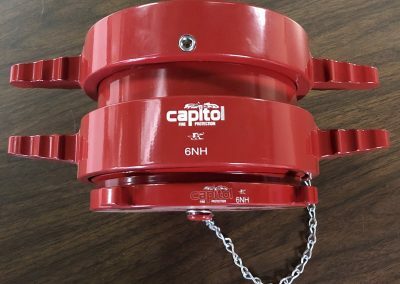 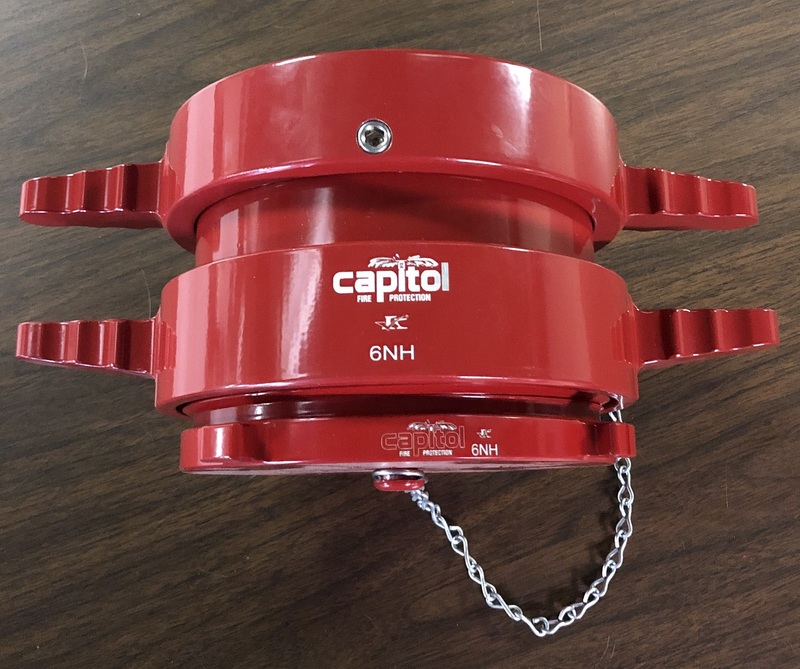 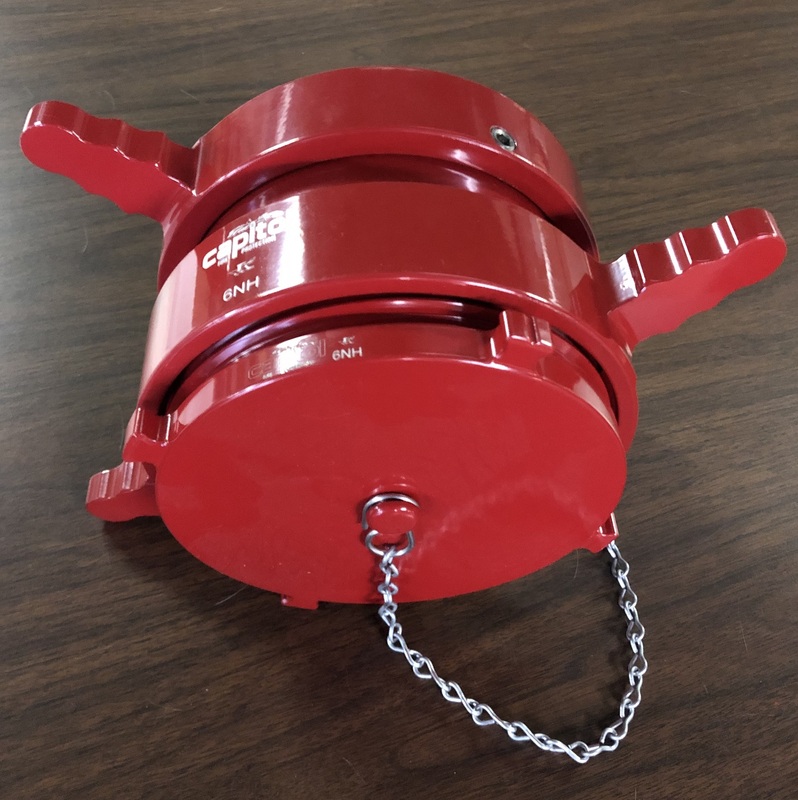 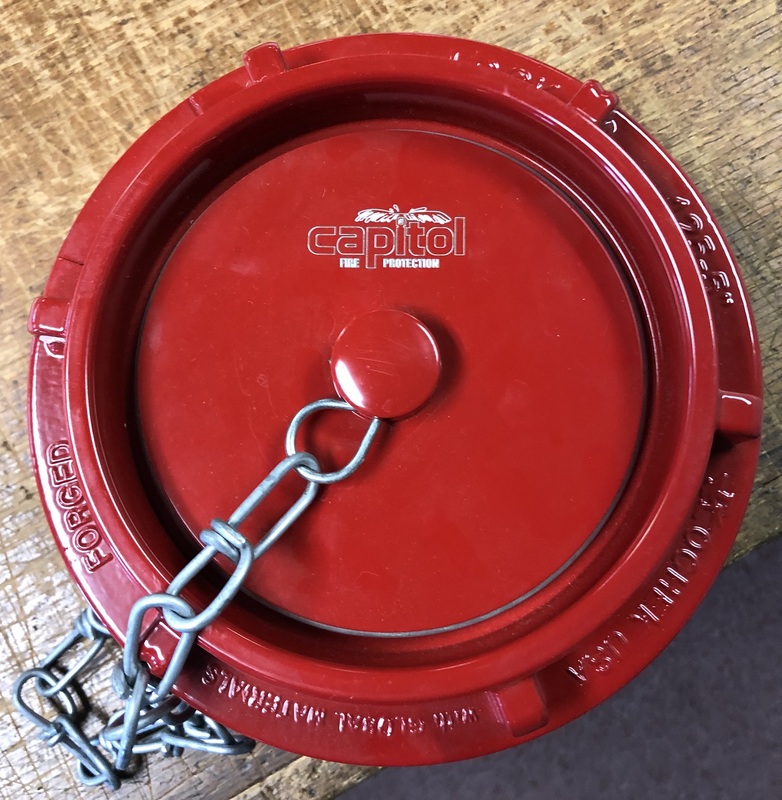 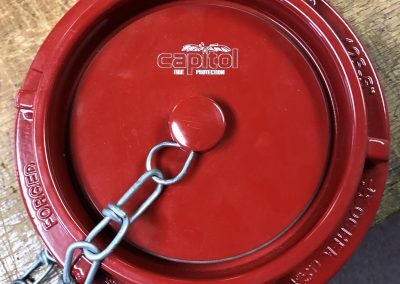 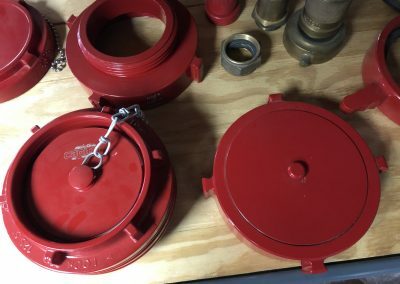 Fire Protection Connections and Adapters - Capitol Fire Protection Co., Inc. 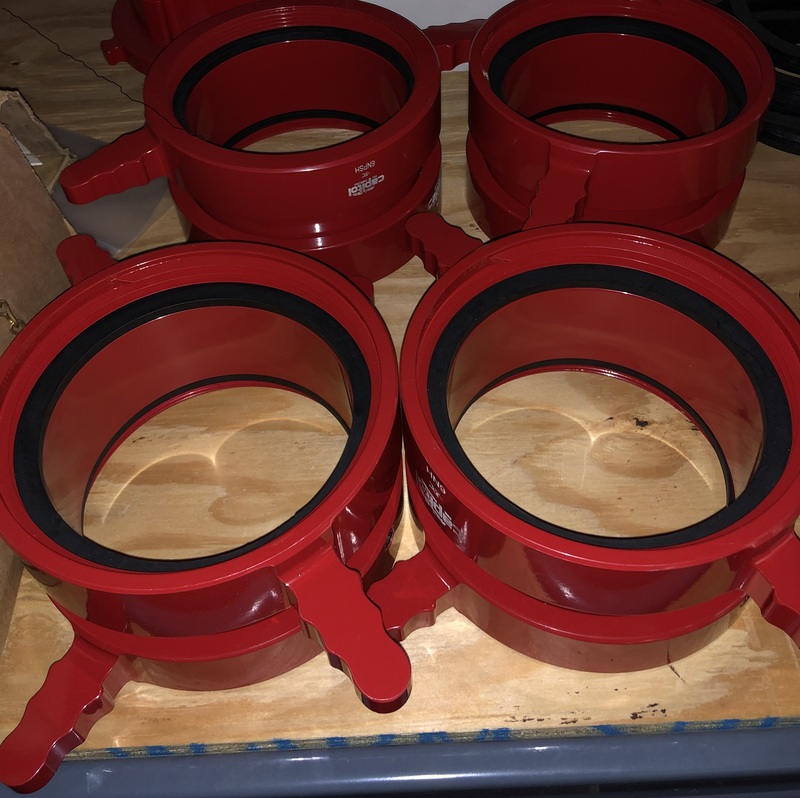 Unfortunately, nobody needs Connections and Adapters … unless they are trying to connect piping and fire hoses! 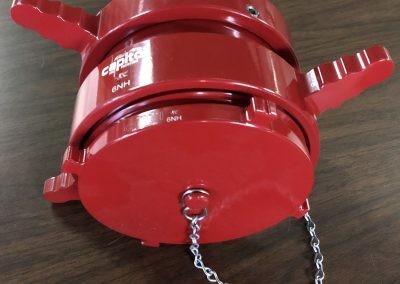 Fire departments in the area utilize a variety of different fire hose sizes, threads, Storz connections, etc. 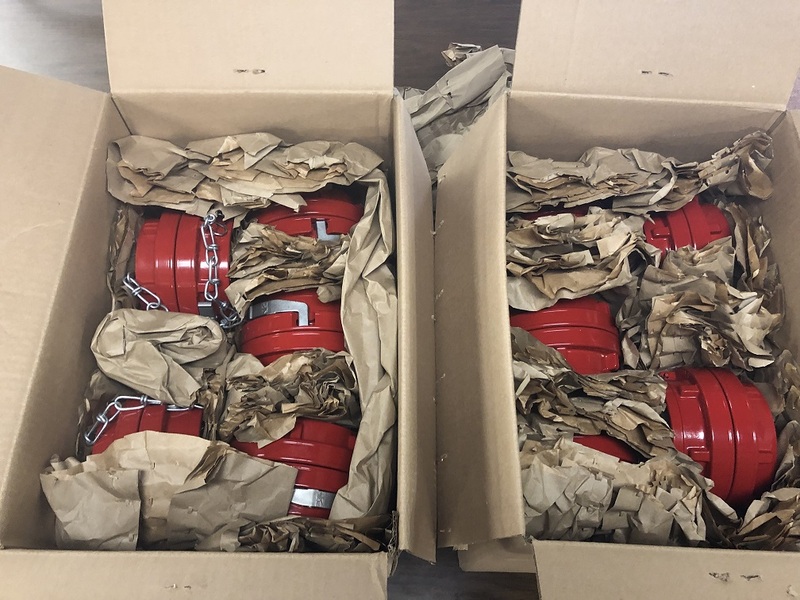 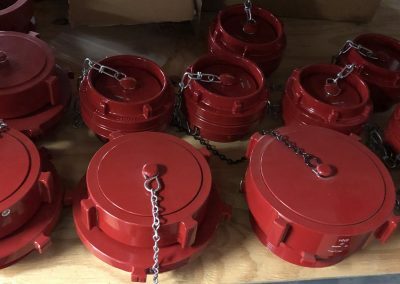 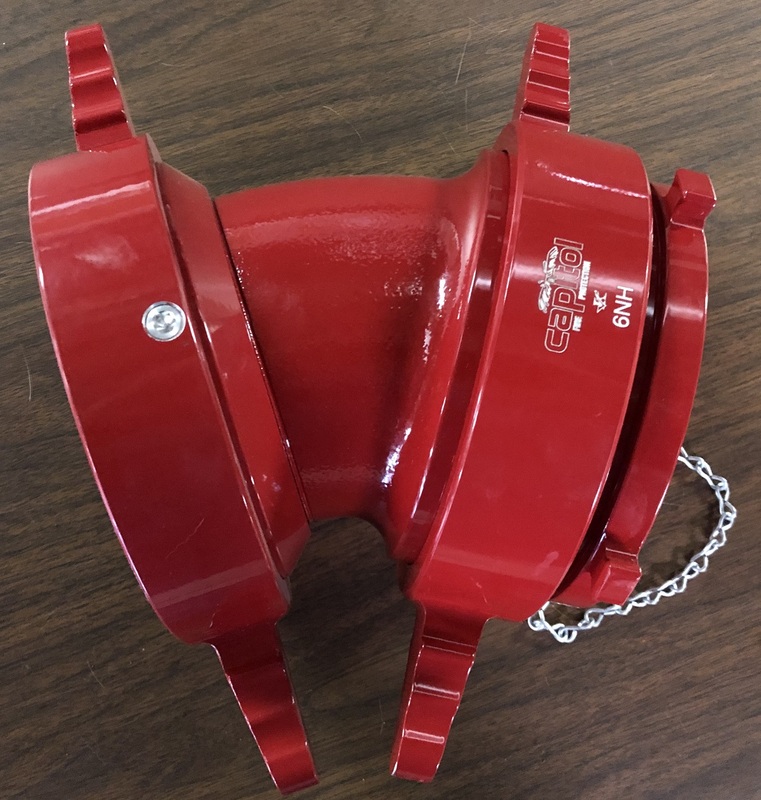 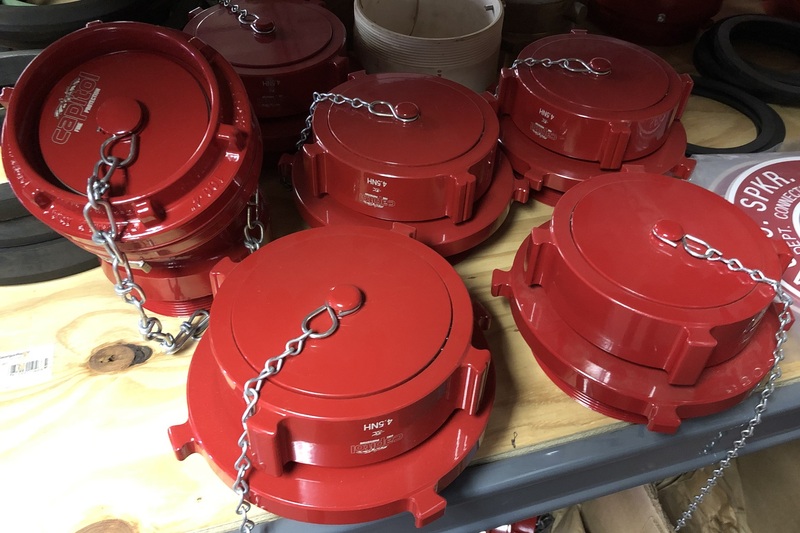 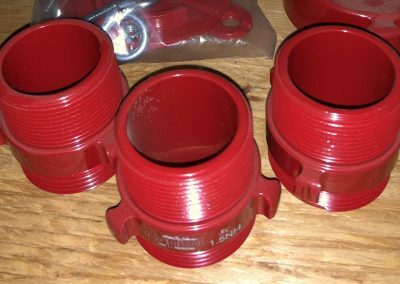 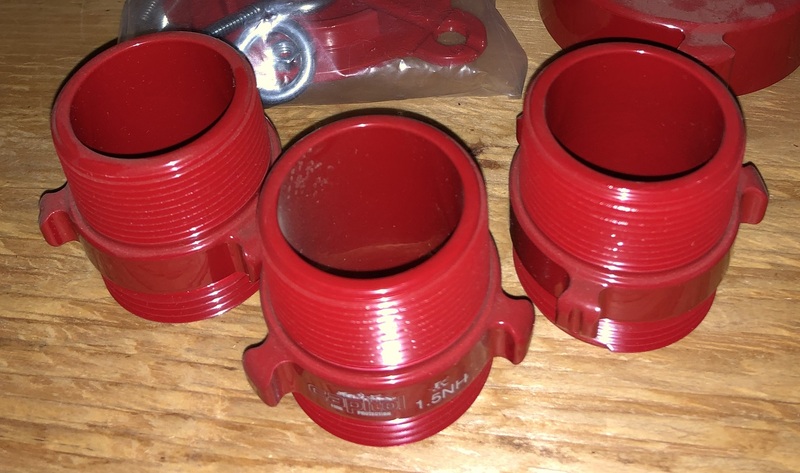 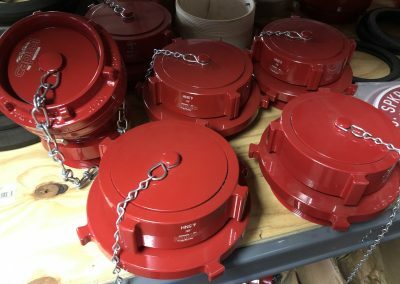 We keep a stock of swivel connections, rocker lug adapters, and Storz connections in sizes and types fire departments use locally. 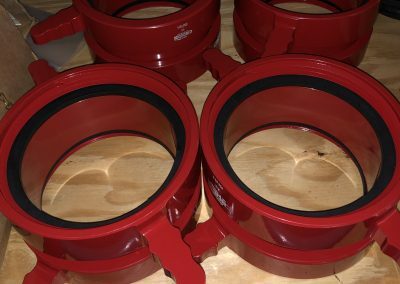 Kochek products in stock, ready to go!